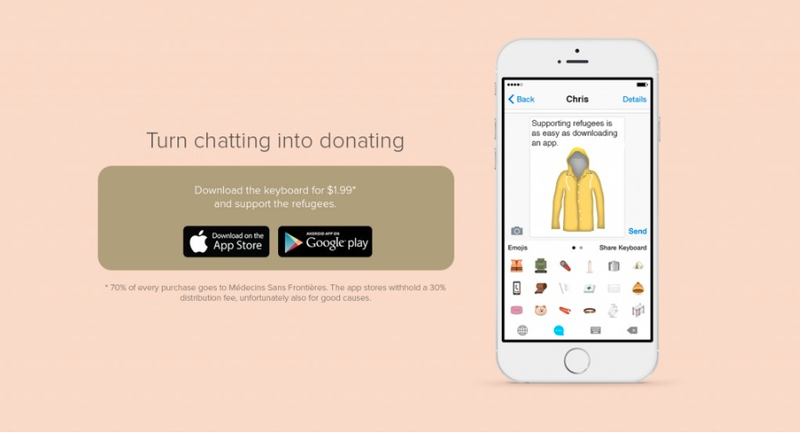 In an effort to involve Millennials in the refugee crisis, advertising agency Superheros is talking the language this generation knows best - emoji. 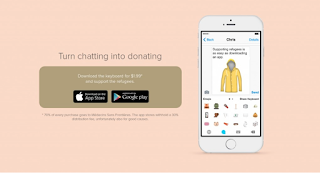 In concert with mobile messenger, Snaps, Superheros launched a new Refugee Emoji Keyboard for consumers to purchase. The keyboard includes 36 new emojis, all relating to the real needs of those who are vulnerable. Proceeds from the application go to Médecins Sans Frontières (Doctors Without Borders). Excuse us as we immediately go donate.